SCHOLAR the Rapping Occultist has been delivering bizarre, existential, eccentric hip hop since 1997. 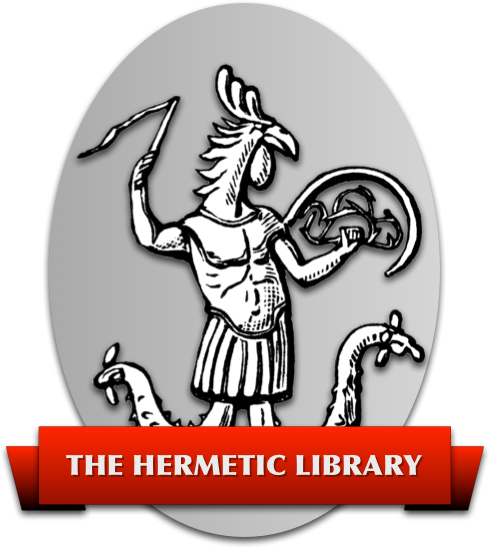 Topics usually revolve around the occult, metaphysics, and Aleister Crowley. He is best known for his anthems; “Freedom 2 Fight”, “Krampus”, “LJ”, “Thelema is Dead”, “Learn to Merge”, and “Last Days”. 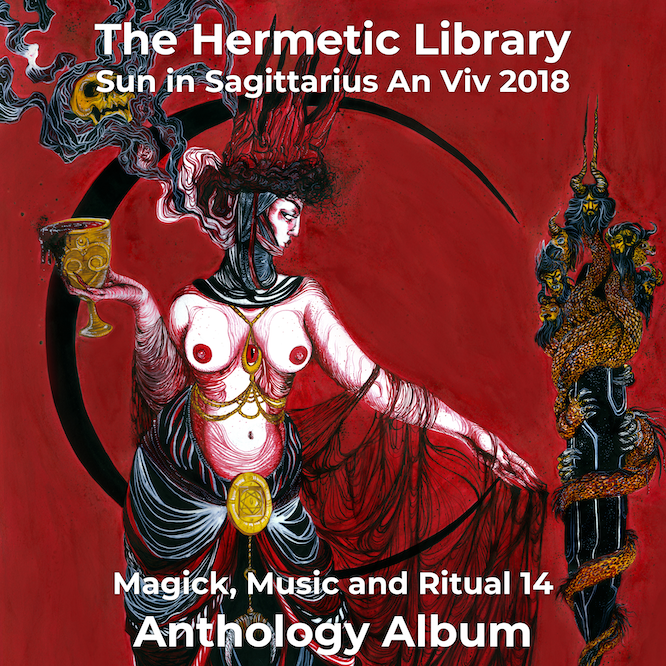 Magick with a “K” is rhythmic invocation of Aleister Crowley’s classic eponymous book. Read more news on the blog at Scholar.